Note (July 7, 2014): After discovering more features of Stylebook, the review has been updated at the bottom. 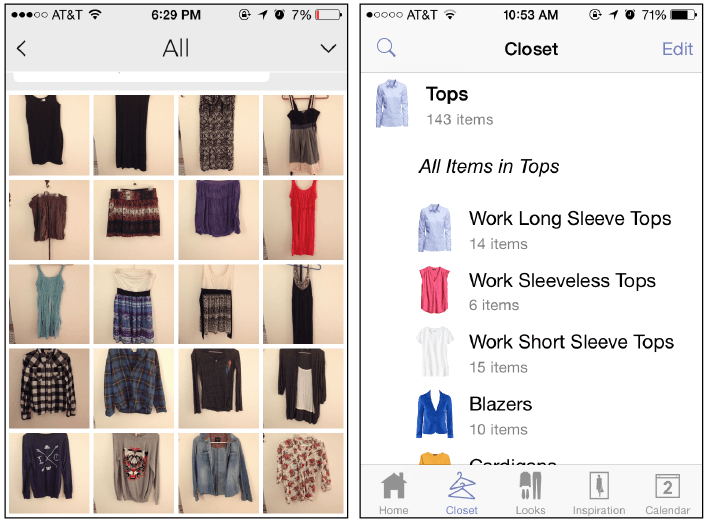 A while back I downloaded an iPhone app to help keep my closet organized and, most importantly, make sure I’m getting my money’s worth out of my clothes. I cataloged a good portion of my closet, but then got frustrated and lost interest, so I deleted it. When Randi did a review of a similar app, I decided to try again and decide which one is the best for me. I present to you: Stylebook v. Closet+. This is going to be a pretty long post, so bare with me, but I want to give you as much information as possible. I’ll break it down into sections and compare and contrast the apps within each section. I’ll include the app that I think wins each section as well. Keep in mind, though, that different features are important to different people, so the one that worked best for me might not be the one that works best for you! This is the feature you’d think would be the most straightforward. Well, it’s not. In the App Store, it looks like Stylebook is $3.99 and Closet+ is free. Easy sell for Closet+, right? Well, it turns out the free version only allows you to import 50 items of clothing. Who has that small of a wardrobe? No one I know. 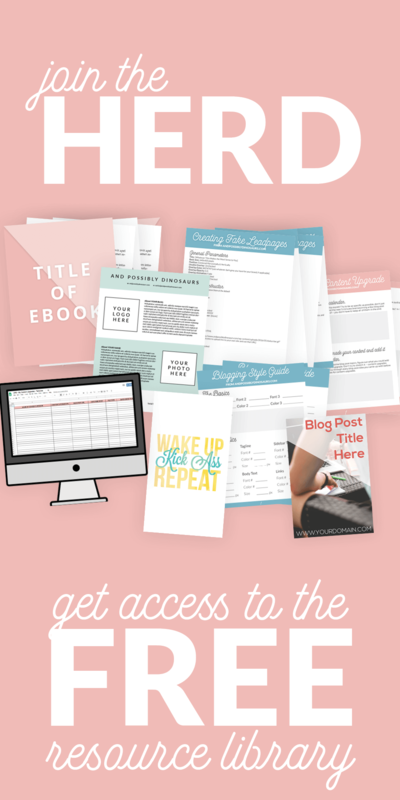 If you want the full version, you have to pay $2.99, which still ends up cheaper than Stylebook. However, that doesn’t include updates in the future. If you want future updates without having to pay more, it’s $5.99. So it’s more for Closet+, plus they lose points for their sneakiness. So, you’ve downloaded the app of your choice. Now what? 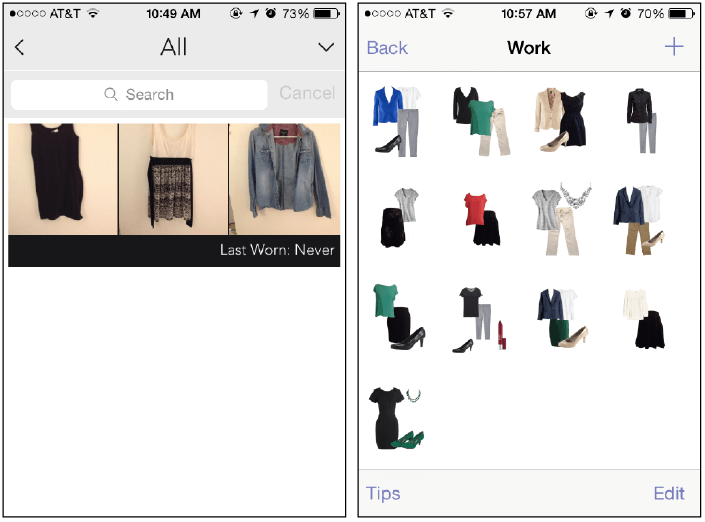 The biggest (and worst) task with the app is actually importing your wardrobe. I personally recommend taking the photographs with the native iPhone camera app rather than within Stylebook or Closet+. That way, if anything happens (like the app crashing), you still have the photos to re-import. Either way you’re going to have to take a photo of each item of clothing (and jewelry, makeup, etc. if you want) individually. This will take forever. It has taken me two months and counting (mind you, a week and a half of that was spent in the Mediterranean). However, it’s a great opportunity to take a good, hard look at your wardrobe and decide if you really want to keep everything you have. Do I really need all of these bracelets I bought in Venice Beach back in 2006? (read: do I want to spend the time taking photos of each one and importing it into my phone?) No. So, they go in the garage sale pile! 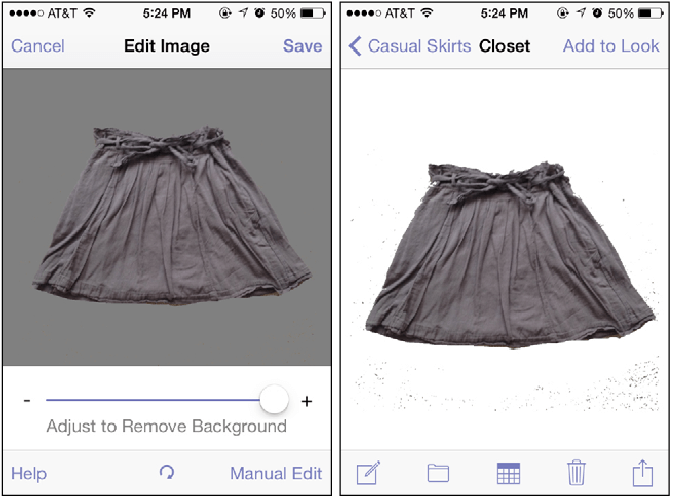 One recommendation to speed up the process: if the piece of clothing is relatively new, find a photo of it online and import it into the app. That way it’s an attractive picture and you don’t have to take the time laying it out and taking a photo yourself. Stylebook takes way longer to import than Closet+ for two reasons. 1) You can only import images one at a time. 2) You have to cut the background out of each image. Sometimes the app does it for you, but sometimes the background is too similar to the piece of clothing that you have to do it manually. In addition, when you’re trying to remove the background, the app shows a grey color to represent where the background has been erased. However, throughout the rest of the app, the background is white. This is incredibly frustrating, because tiny specs of background that haven’t been erased don’t show up on the grey, but they show up on the white. It would be 1000x easier to edit the images if the background in the editing interface was also white. Both of these images are from Stylebook. The left image is from the editing screen, while the right image is from the closet screen. The bits of background that still have to be erased can clearly be seen from the closet screen, but (ironically) can’t be seen from the editing screen. Also, the edges around the skirt look fine from the editing screen and look awful from the closet screen. Closet+, on the other hand, can import many photos at once (but don’t try to import all at once or the app will crash). This makes it a ton faster. 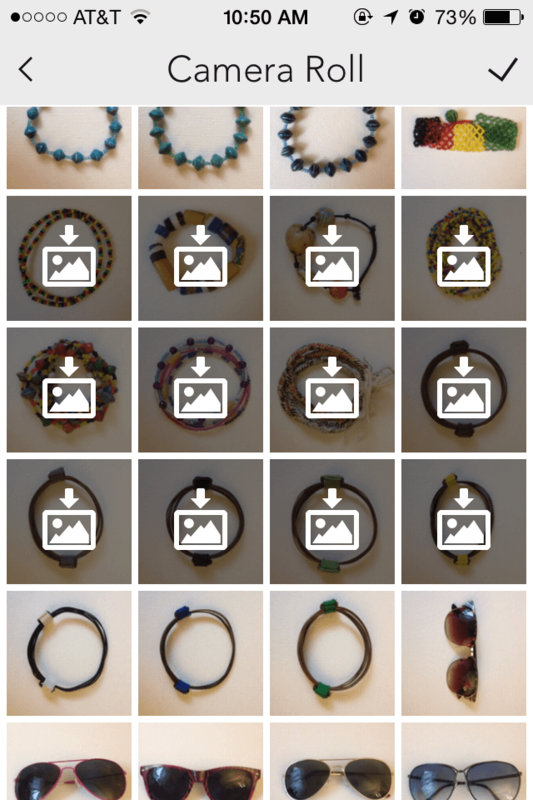 In Closet+, you can just open up your photo albums and select which items you’d like to import. 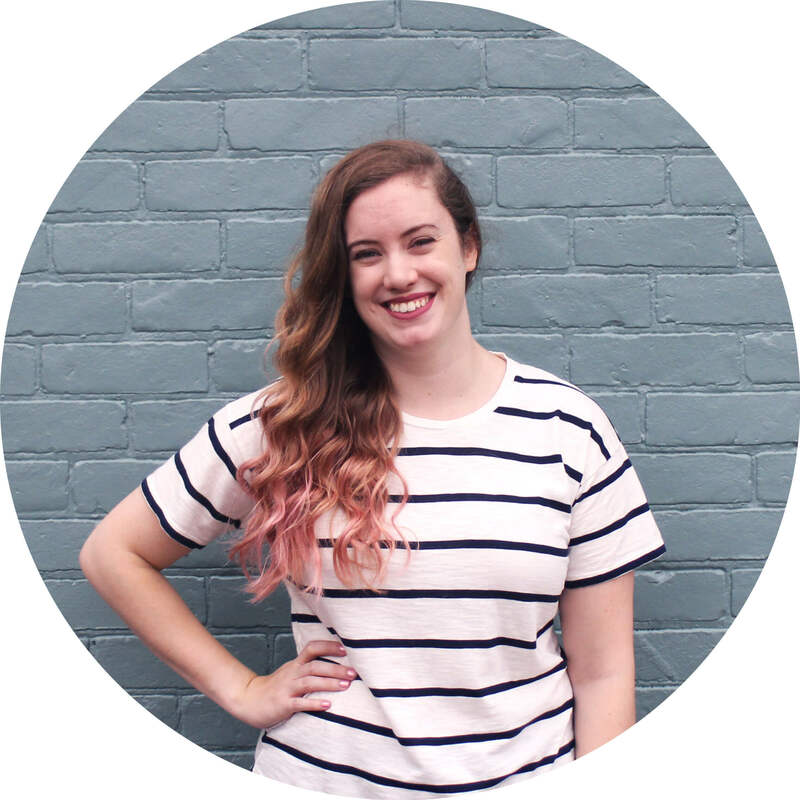 No need to cut out the background, either–just import and you’re done! The navigation is one of the most frustrating parts of both apps, second only to importing your wardrobe. Neither one seems to have really mastered it. Let’s look at both individually. The home screen in Stylebook is quite pleasant visually and easy to navigate. The large icons and subtitles tell you exactly where you can go, and once you leave the homepage, the matching icons at the bottom serve as easy navigation as well. While the links at the bottom never change, the links in the top corners do, which is rather frustrating. For example, to add a new article of clothing, you click the + button on the top left of the home screen. To add a new look, however, you click on the + button on the top right of the screen once you get into the category you want. The + button is in two different locations, depending on what you’re trying to do. It makes it frustrating to navigate the app. 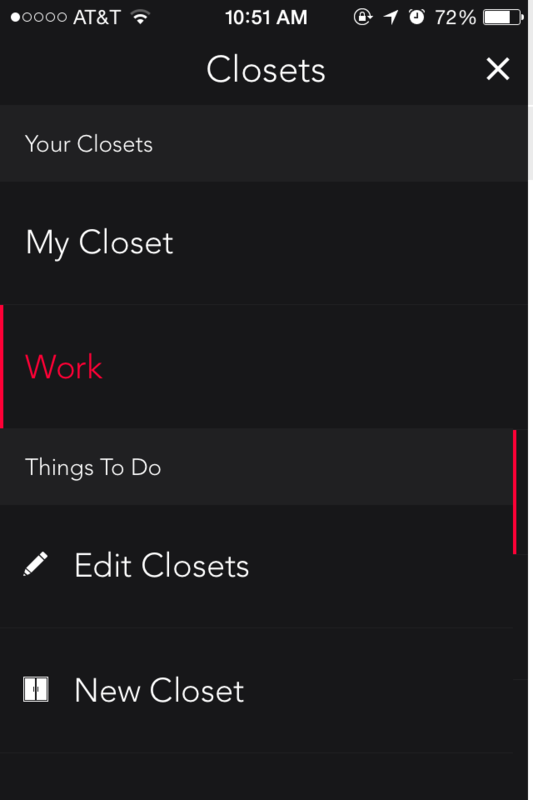 I’ve had a while to figure out Closet+, and I still don’t quite understand the navigation. There’s no homepage like there is for Stylebook, which makes it really confusing. You open the app and have no idea where you are and no idea how to go anywhere. There aren’t any icons or thumbnails of your clothing like there are in Stylebook, which makes the entire app very hard to navigate. This is the “home page” of Closet+. It’s very confusing and doesn’t seem to tell you where the heck you need to go. 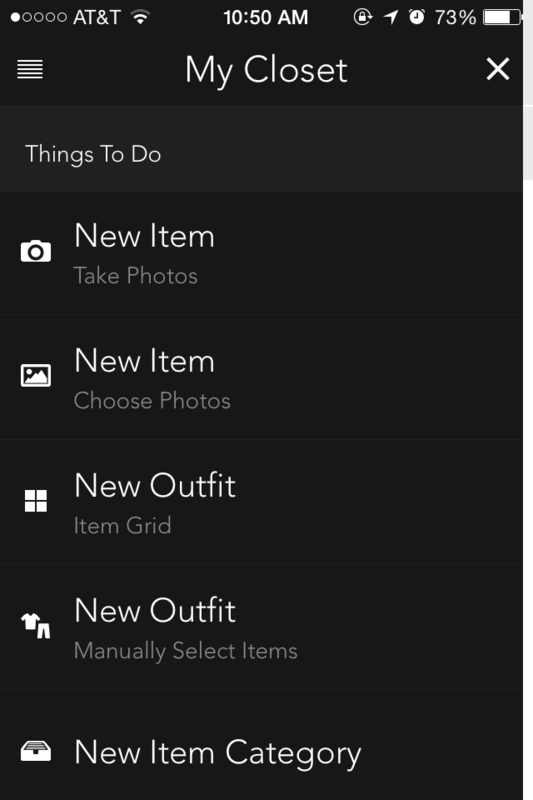 The new item options are pretty self-explanatory: Take Photos and Choose Photos. The new outfit options, however, aren’t: Item Grid and Manually Selected Items. What do they mean? And what about Item Grid makes them not manually selected? Are the outfits chosen at random? 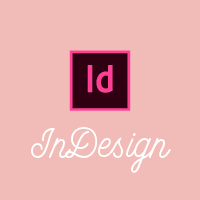 Then there’s another icon with five horizontal lines, that takes you to another menu. Which looks almost exactly the same as the previous menu. This is when I gave up on Closet+. As I said before, I’m a very visual person. Therefore, the visuals of not only the app but the way my clothing is presented are incredibly important to me when deciding between Closet+ and Stylebook. In this category, Stylebook wins by a landslide. Removing the background really makes the clothes the focus. Even the photos I took myself look like they’re stock images (mind you, a lot of them are stock images). I was able to see what the outfits would actually look like, rather than images of all of the pieces arranged next to each other. Let’s compare. 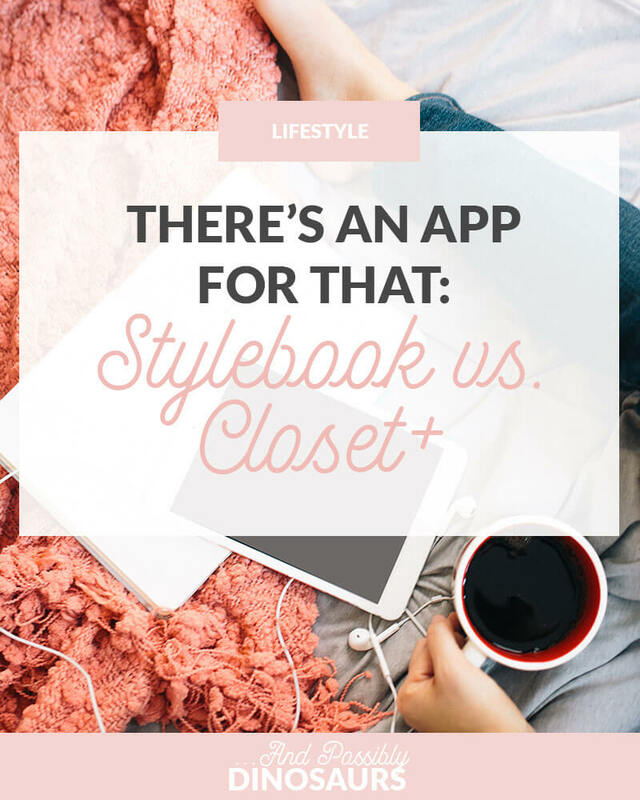 In each example, Closet+ is on the left and Stylebook is on the right. Using stock images of my clothes and removing the backgrounds of the photos made the clothes themselves the focus. I liked that in Stylebook, I was able to actually visualize what the outfits would look like, rather than seeing all of the pieces of the outfit next to each other. It made me more excited about the outfits. Seeing thumbnails in the calendar helped me plan out what I would wear. If I had worn something the week before, I would be able to tell easily just by looking at the calendar. Winner: Stylebook. There’s no contest. This is probably my favorite part of the apps. 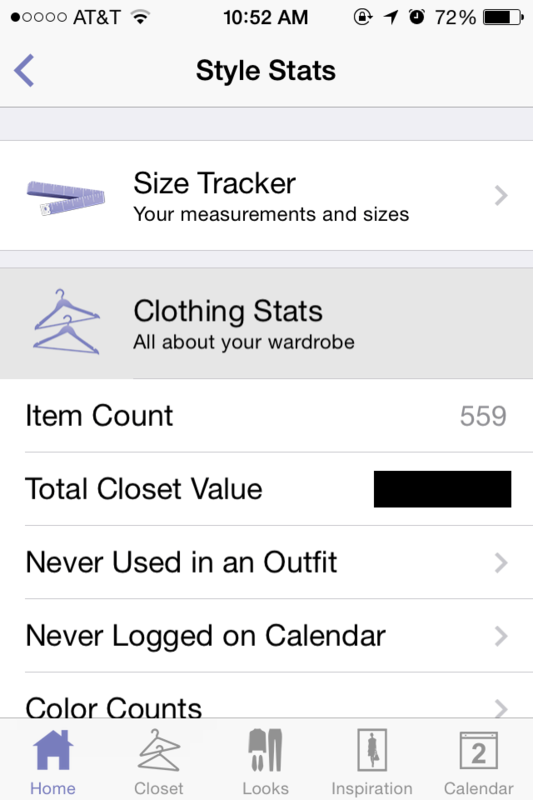 I really want to get the most out of money I spend on my clothes, and both apps help me track this. I put in the price I paid for the clothing, and when I log the article of clothing on my calendar, it figures out the cost per wear of that piece of clothing. 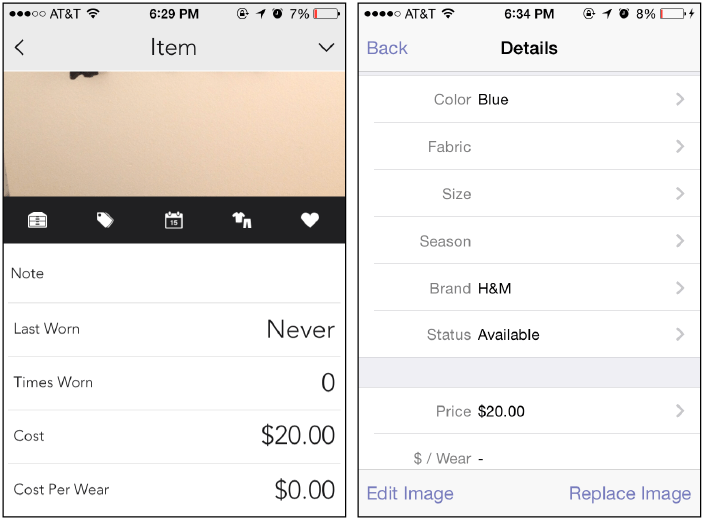 Both apps have the “cost per wear” feature, which is a great tool to figure out if you’re getting the most out of the clothing you buy. Closet+ is on the left, and Stylebook is on the right. However, Stylebook takes this one step further. If I click on Style Stats on the homepage, it gives me a breakdown of how much my closet is worth, the items with the best value, the items with the worst value, and which items I haven’t logged on the calendar yet. I can also see which colors are most common in my wardrobe, which helps with shopping decisions. 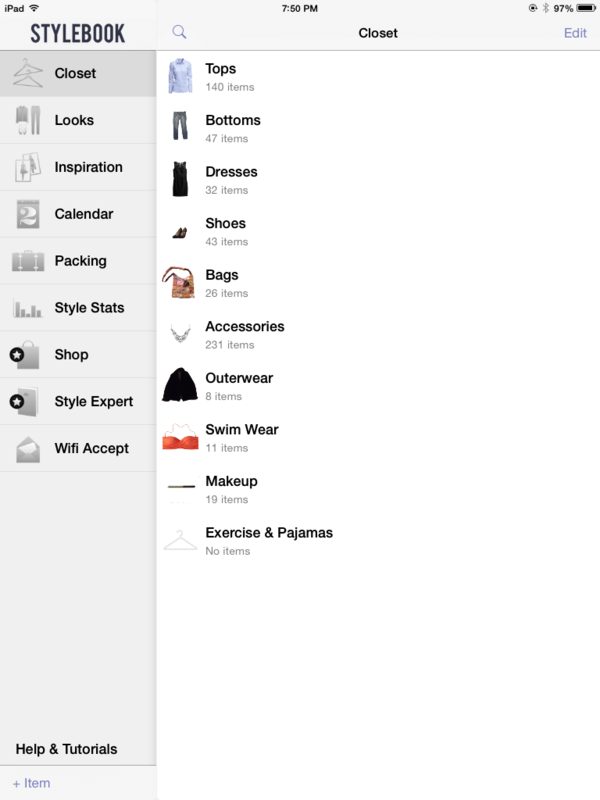 The Style Stats page is easily my favorite page in the entire app. The biggest problem I came across with both apps is that I can’t access the clothes I’ve imported into my iPhone on my iPad. This also means that if I get a new phone (which I could really use soon… my iPhone 4S is more than two years old), I have to re-import everything. This seems like an oversight. 1) Use Wifi Accept (also called Wifi Share) to send pieces of clothing and looks from one device to another while they’re connected to the same wifi. 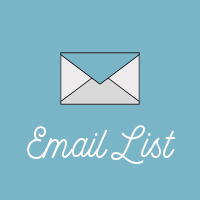 This can be used to send your own clothing to another device or an article of clothing to a friend if you’re loaning it or giving it away. It took a little bit of time, but it wasn’t nearly as much of an ordeal as it would have been to upload all of the pieces of clothing to my iPad the same way I had on my iPhone. The one thing I recommend: create the same categories you have on your first device before sending anything over wifi. If the category from Device 1 is on Device 2, it will automatically categorize it. If not, you have to categorize it yourself, which could take a while. 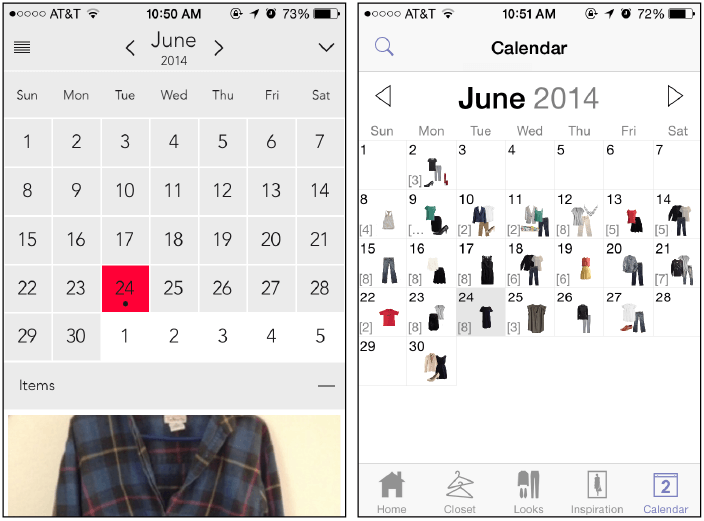 The cost, brand, color, and all other details about the clothing transfer over wifi as well, but the calendar feature does not. 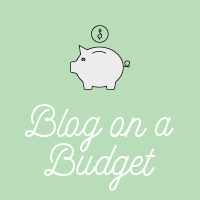 In order to track the cost per wear, worst value, etc. on your second device, you’d have to log all of those a second time. Once I followed the instructions on the Wifi Accept tab, I had everything on both devices! (Except Exercise & Pajamas, but I haven’t finished uploading those to my iPhone yet, so I’m waiting to transfer those over at once.) I’m very happy with it. My one request to the Stylebook team: please make the calendar transferable! Ta-da! My clothes on my iPad after not much time. 2) Make sure Stylebook is checked on iCloud Backup so your closet transfers when you buy a new phone. Go to Settings -> iCloud ->Storage & Backup -> Manage Storage and click on your device under the “Backups” heading. Make sure Stylebook is checked for iCloud Backup. If it is, you just have to install iCloud Backup on your new phone. I wasn’t expecting to have to do this, but I was forced to test it out and (much to my surprise) it worked! When I tried to install the most recent iOS update, 7.1.2, my phone freaked out and demanded to be reset to the factory settings. I was incredibly distraught about losing my Stylebook closet that I had just spent at least 100 house working on and perfecting. Luckily, I had backed up Stylebook on iCloud and my phone had been backed up at 6:32 that morning. Once I went through the factory reset and restored it from iCloud Backup, it took a while for my apps to download. Stylebook was one of the last ones, and it froze. I tried to pause the install and restart it to give it a jumpstart, but this caused it to delete itself and then be re-downloaded from iCloud. This didn’t work. Don’t delete the app and try to re-download it from iCloud because it won’t keep your data with it. If it wasn’t obvious already, I ended up going with Stylebook. 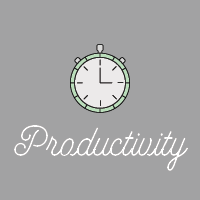 The visuals and statistics were the main features that sold me; the cost advantage was just a plus. It’s a huge time commitment, but once you get everything logged the first time around, it’s really easy to add new clothing as you buy it. And I have a feeling it’s going to save me a ton of money in the long run thanks to the statistics (and thanks to the fact that I can’t get a new phone until they create a way to transfer my imports). I have never heard of apps like these but they are so neat!! Such an informative post! Yeah! That’s just awesome! Especially since you sometimes forget you have certain things or don’t think to pair things together!! Exactly! When I find outfits on Pinterest I use it as inspiration for my own wardrobe and then create an outfit that’s similar to it. That way I don’t go out and spend money on clothes I don’t need, especially when I already have something similar shoved in the back of my closet. That’s a bummer! I’m sorry you’ve had such a negative experience! You can add categories yourself by going to Closet -> Edit (top right corner) -> + Folder (top left corner) and naming it whatever you want. 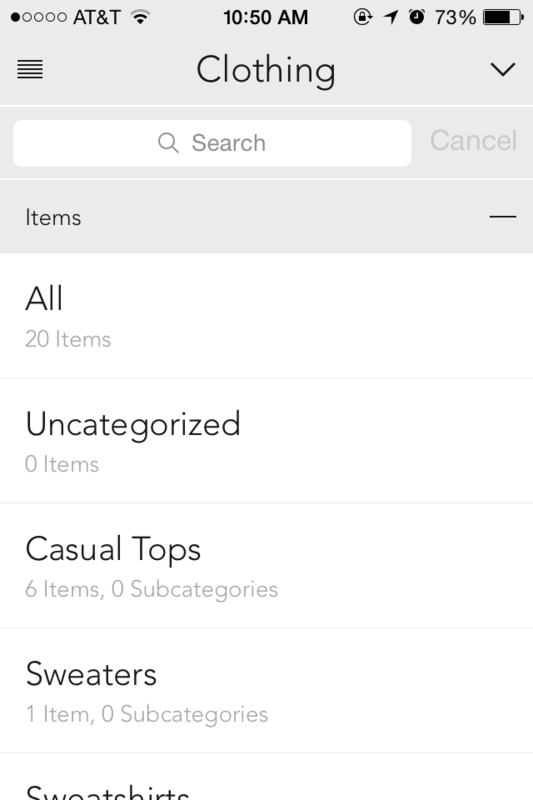 🙂 And if you wanted a new subcategory (say you wanted to add Cardigans under Tops), you can go to Closet -> Edit -> Click on the category you want -> Add a Subcategory. 🙂 I hope this helps! I have stylebook and it is well worth the money. I do recommend this app to someone who has a lot of clothes, shoes or handbags. It is a lot of work to get it all in, but the end result is so worth it. If your thinking about getting it, don’t think, just get it and just imagine being able to plan your outfit wherever you are….. Yes, so true! I was out with my sister and trying to figure out what to wear to a wedding and I was like “oh by the way we can look at my entire closet right now if you want.” SUCH a lifesaver. There’s no recurring cost for either of them. 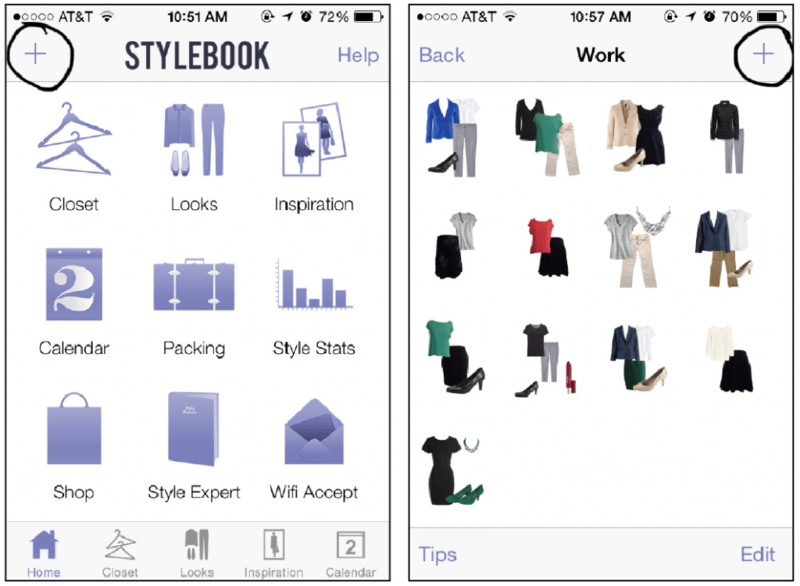 Stylebook is $3.99 up-front in the App Store, and Closet+ is $5.99 for unlimited clothing items, plus updates. Stylebook is great. Good to use, very nice look of self designed looks. But it would be good to have an iCloud synchronisation though, to sync easier between different devices. But overall it’s the best on the market and I’ve bought a few. Agreed! I SO wish I could access my Stylebook calendar on both my phone and tablet.